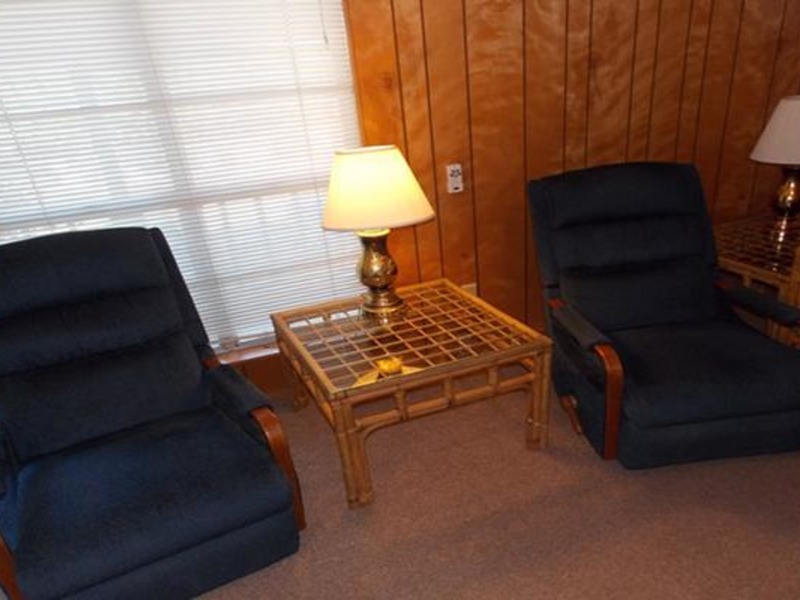 This 2nd floor 1 bedroom unit is located at Mustang Isle Condos. 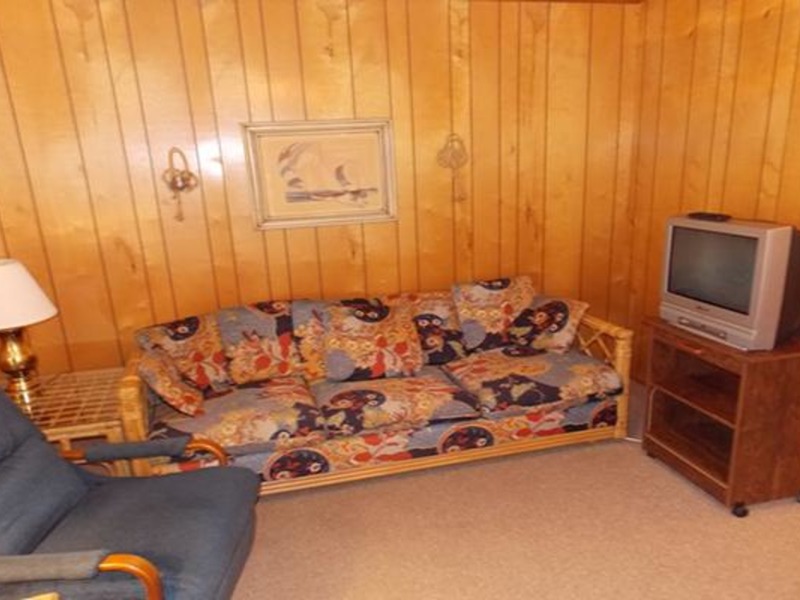 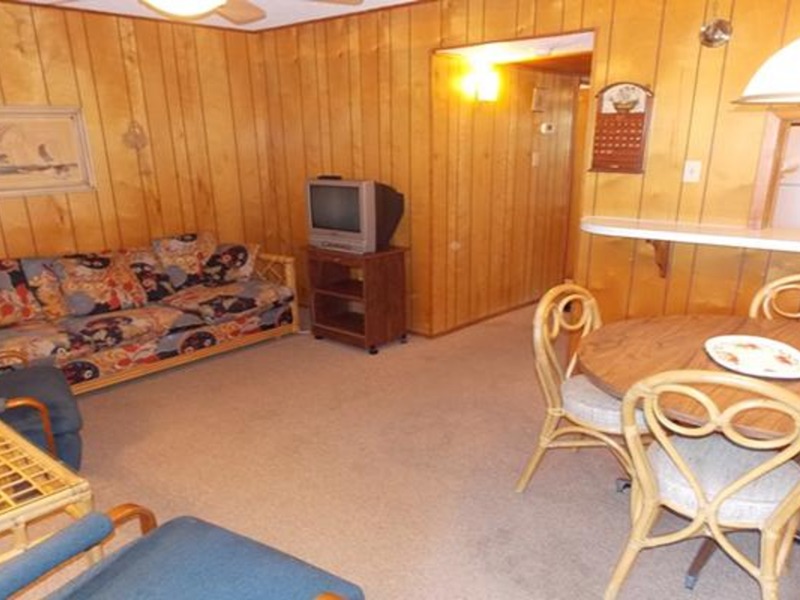 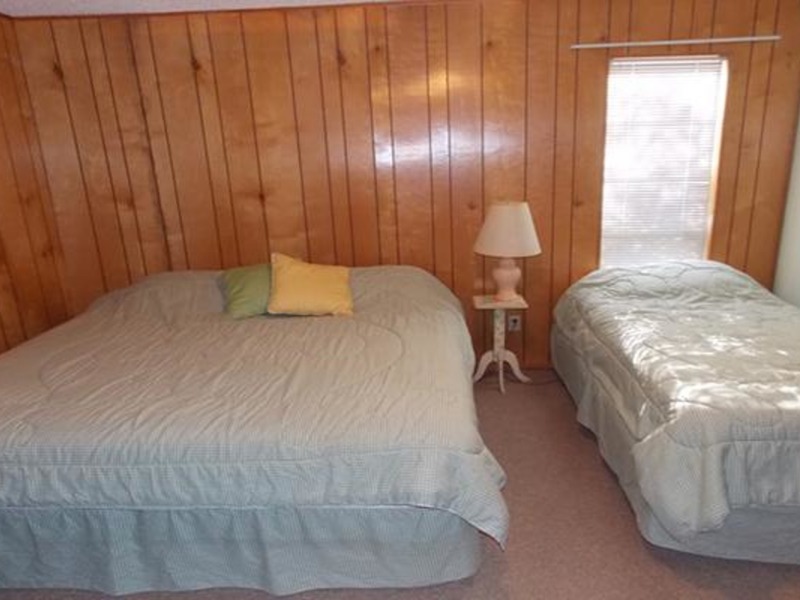 Unit sleeps 3 with king bed and twin bed in the bedroom and a couch that makes out into a sleeper sofa. 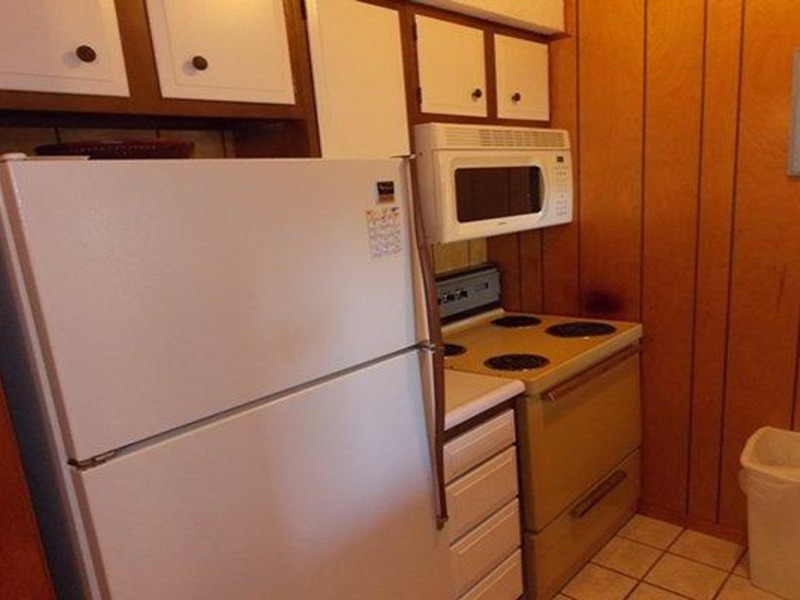 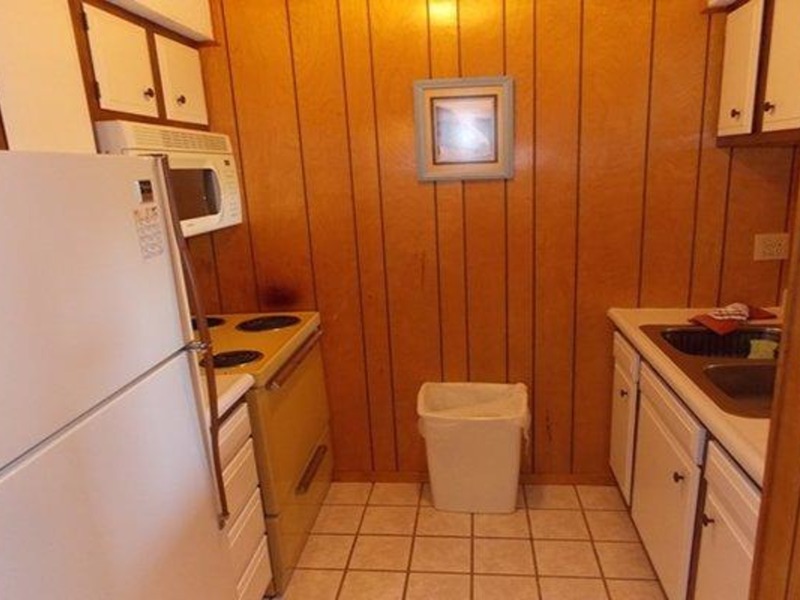 Full size kitchen with refrigerator, microwave, & oven. 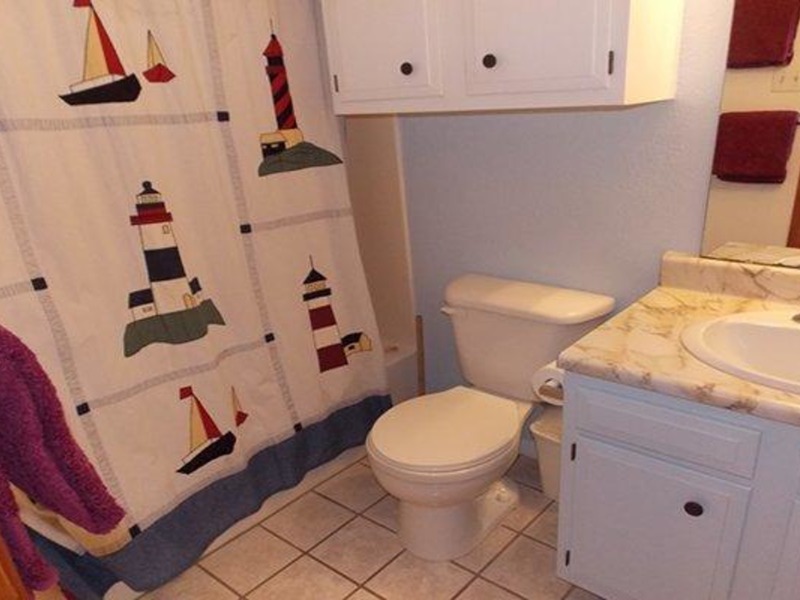 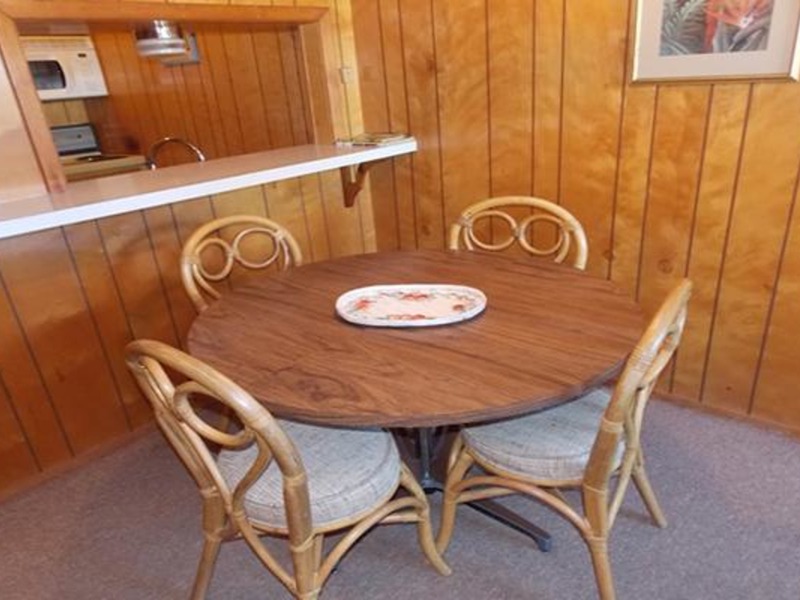 Amenities include Air Conditioning, BQ Grill area on site, Boat parking, Ceiling Fan(s), Coffee maker, Community laundry, DVD Player, Dining table, Fish cleaning area on site, Fully furnished kitchen, Microwave, Oven, Refrigerator,TV & Toaster.